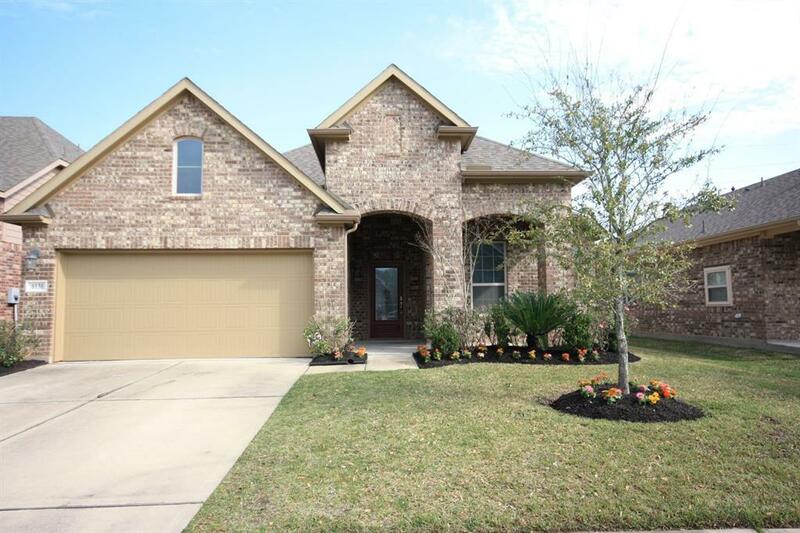 This beautiful move-in ready home has 3 bedrooms and 2 full bathrooms and is located in the desirable Klein ISD. 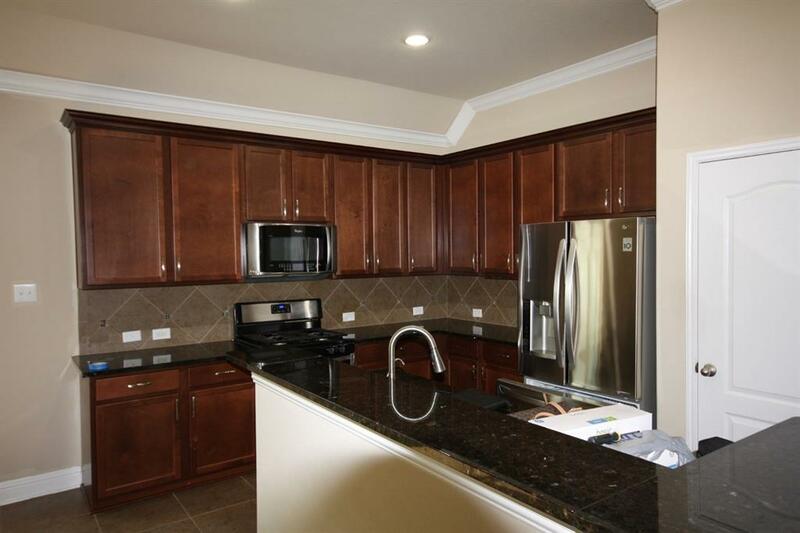 Kitchen includes a breakfast area, breakfast bar, granite counter tops and 42" maple cabinets perfect for entertaining. The spacious living room has a gas log burning fireplace with lots of room for furniture. 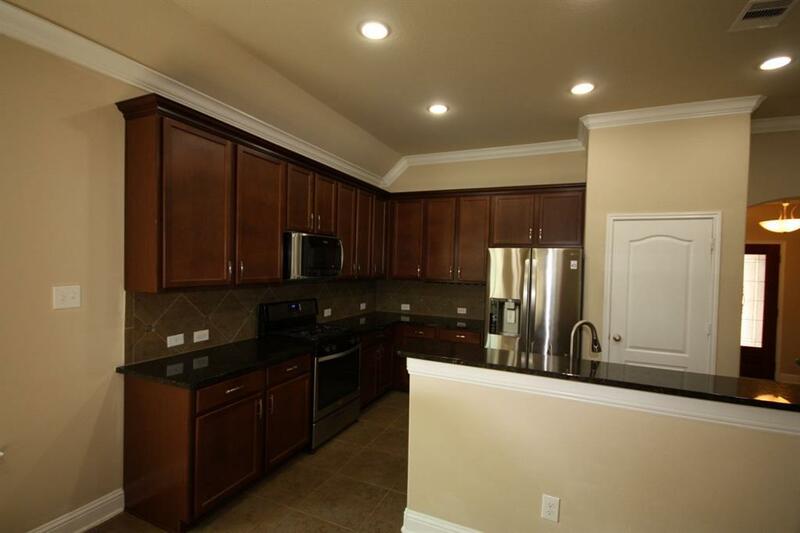 The master bedroom is spacious and the master bath has double sinks and a separate tub and shower. The back yard is fenced with a great covered patio. 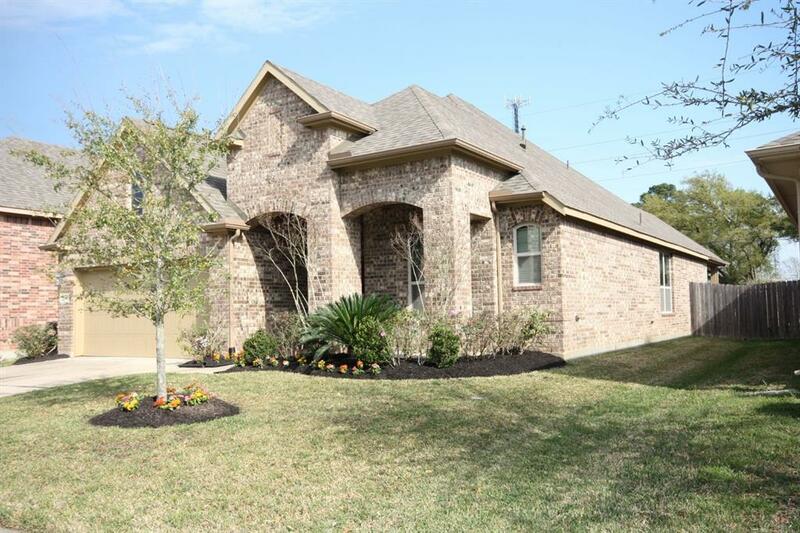 This energy star home also provides easy access to both I45 and the Grand Parkway.